$96,400 OSS Gold Leg winner in 2, 2:01.2h. This is her second win to-date and her first OSS win. CONGRATULATIONS TO EVERYONE. A winner in 2, 1:59s. Congratulations to everyone! RANKED #2 (behind Kadabra) FOR 2YO OSS EARNINGS! $67,825 Champlain Stakes Div. Winner in a life best of 2, 1:58.1s. We are proud to have raised and sold this filly! Purchase a yearling by Royalty For Life this fall. ROYALTY FOR LIFE 2YO WINS $33,200 DEFINE THE WORLD STAKE! A winner of this event in 2, 1:56.4. Royal Rob has a mark of 2, 1:56.1s, at that time a National Season’s Record. Congratulations to everyone! 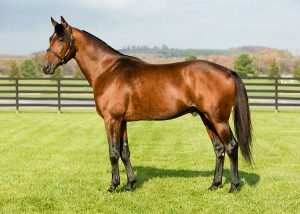 PURCHASE A YEARLING BY ROYALTY FOR LIFE THIS FALL! 2 YEAR OLD COLTS SWEPT ALL OSS DIVISIONS! 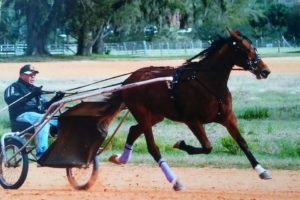 ROYALTY FOR LIFE 2YO WINS OSS DIV. IN 2, 1:56.1s! OSS Grassroots div winner in a lifebest of 2, 2:01.1s. 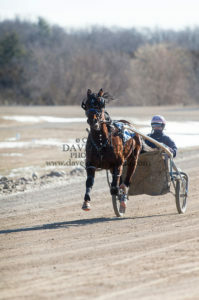 She now has a win & a 2nd in 2 OSS Starts. 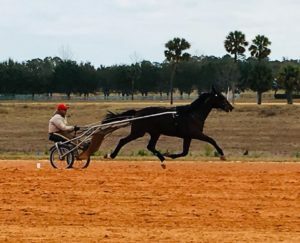 July 15 at Georgian DownsROYALTY FOR LIFE FILLY WINS OSS GOLD! $67,200 OSS Gold Leg winner in a life best of 2, 1:58.3f in her second lifetime start. Congratulations to everyone!